Come have an adventure by bus with KFUO Radio! You will travel via a Mid-American Coaches bus to the Jefferson City Capitol building and the Missouri State Penitentiary. The tour will originate at the LCMS International Center at 8:30 a.m. on Saturday, September 29th, with an additional stop at Mid-American Coaches in Washington, MO. Loading there will be from 9:45 a.m. – 10:00 a.m. The bus will return to St. Louis around 9:30 p.m. The day starts at noon with a wonderful brunch at the famous Arris Pizza Palace. 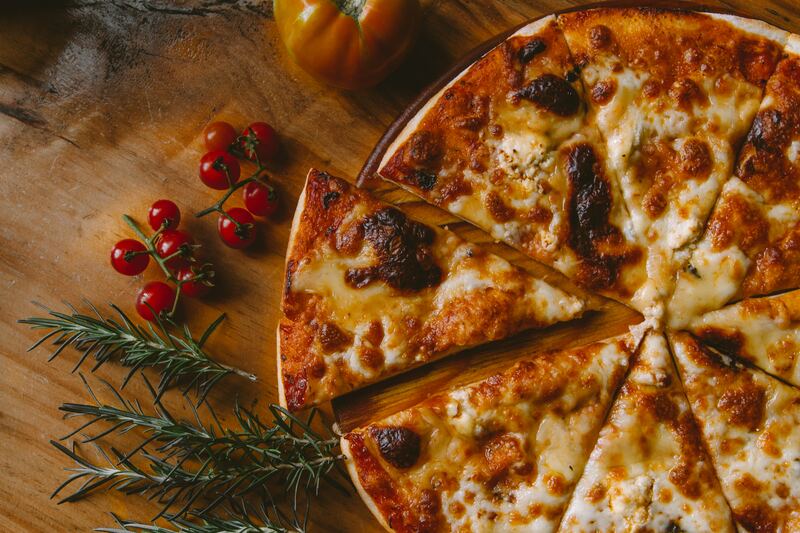 The menu provides a variety of pizzas, along with a generously supplied delicious salad bar, as well as French toast, pancakes, biscuits ‘n gravy, corn, green beans, cinnamon rolls and more. Visit the Missouri State Capitol Commission website to learn more about our state's capitol! The Missouri State Capitol building features grand columns, bronze statues and a dome that rises 283 feet above ground level. Also housed in the building is the Missouri State Museum, which features an impressive collection of exhibits portraying the state’s natural and cultural history. Visit capitol.mo.gov/about-the-capitol and mostateparks.com/page/55186/missouri-state-capitol for more details. Visit the Missouri State Penitentiary website for more details! 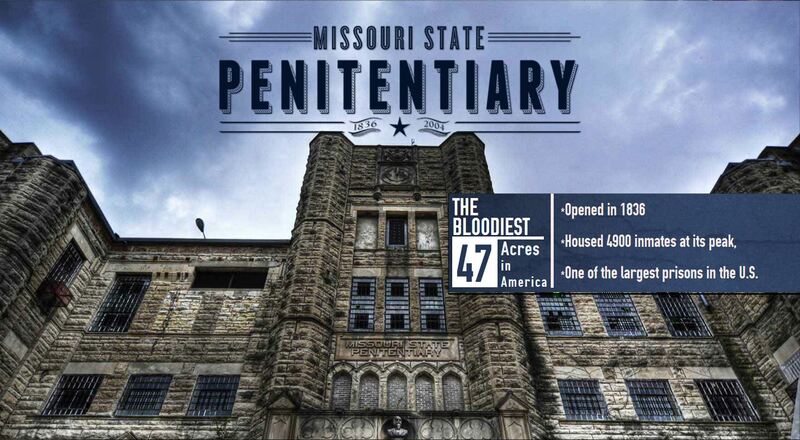 The Missouri State Penitentiary is the oldest one west of the Mississippi River. It is 100 years older than Alcatraz and opened the same week of the battle of the Alamo! Sonny Liston learned how to box while incarcerated in the prison and became a world champion. Our tour will even be able to check out the gas chamber! Visit missouripentours.com to see more about this historic site. Noon – brunch at Arris Pizza Palace in Jefferson City. Menu includes pizza and your favorite breakfast foods. Cost per person is $65.00. We hope you can join us for this educational and fun tour. Please call Rev. Mark Hawkinson at 314-996-1520 for further information or to sign-up.